For Canadians, next weekend is Thanksgiving–a time to get together with family and friends, eat copious amounts of food and think about what/who we are thankful for. While as a culture we have set aside Thanksgiving to be a time of gratitude, I suggest that gratitude is something we should be aware of daily. One of my recent, favourite books is The Book of Joy: Lasting Happiness in a Changing World, written by Douglas Abrams. 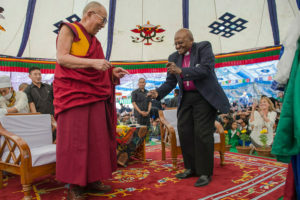 In April 2015, Archbishop Tutu and His Holiness the 14th Dalai Lama spent five days together in Dharamsala, India, to celebrate the Dalai Lama’s 80th birthday and to discuss, in detail, their thoughts on joy (it’s nature, components, and the obstacles to experiencing it). The details of these conversations were chronicled by Abrams and compiled into this book. 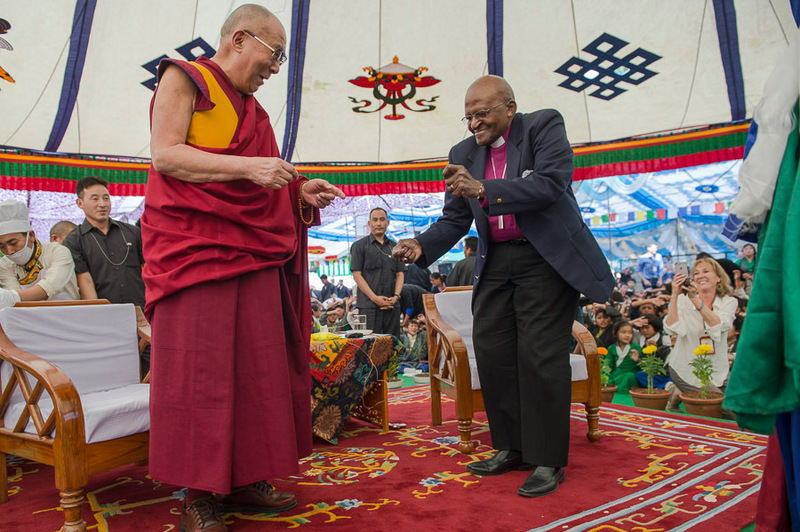 How do these esteemed spiritual leaders define gratitude? While gratitude may be a natural response to life, our experiences aren’t always positive. What about thankfulness when life is difficult? However, what if there are seams of light, threaded throughout the difficulty? If we can trust that they are there, thankfulness helps us to recognize these glimmers in the dark. As human beings it’s easy to get stuck in the “full catastrophe”of our lives–the good, the bad and the ugly. It’s often hard to look up from our challenges, and it’s easy to take our good fortune for granted. As Joni Mitchell famously sang in Big Yellow Taxi, “You don’t know what you’ve got ’till it’s gone”. That’s why it’s important that we focus and be grateful for what is in our lives in this moment. The magic of gratitude comes from this shift in perspective. When we are grateful, the glass is no longer half empty, but half full. When I work with individuals who are coping with challenges, we often explore their history for times when they have survived and grown from past difficulties. As we look at what they learned and the resiliency gained from this experiences, they may feel thankful. While they wouldn’t want to re-live the rough times, in hindsight, they also wouldn’t ask to have them taken away–the benefits are too great. This new perspective helps them to see the opportunities for growth in their current situation. One of the easiest ways to practice gratitude is to keep a gratitude journal. At the end of the day, take some time to reflect on the day and what gave you joy. What helped you to learn or grow? Did an interaction with someone give you a lift? Were you able to help someone else? Perhaps, not all the events were positive, and look for the benefits in those as well. Maybe your flat tire gave you a chance to relax while you waited for CAA. Maybe you kept your cool during a conflict. Think about the seams of light in the darkness. Once you have thought about the day, pick a few to write about. The benefits of this practice are a change of perspective (as discussed above), as well as an increasing sense of awareness. When we commit to this daily exercise, we start to be mindful of things we can be thankful for. As we practice, our gratitude grows. Gratitude is an enhancement to life. 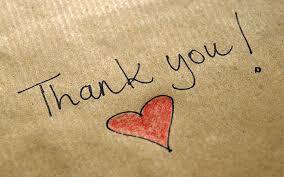 Now, one of the best gratitude songs of all time…Enjoy! And Happy Thanksgiving! ← Art Therapy and Mental Health…Have you Doodled Today? 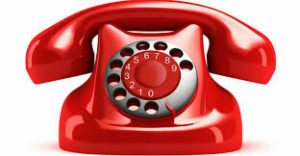 Please contact me for a free 30 minute phone session. Let’s talk about what’s bringing you into therapy and how I can help. Happy New Year 2019! Do you have Resolutions?